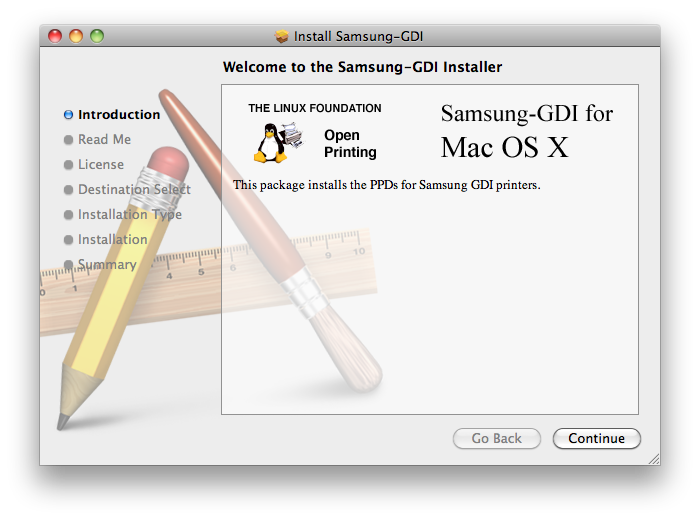 Xerox Phaser 3117 drivers for Mac OS X - Vadym K.
The samsung-gdi package includes PPDs for 26 Samsung-GDI printers. 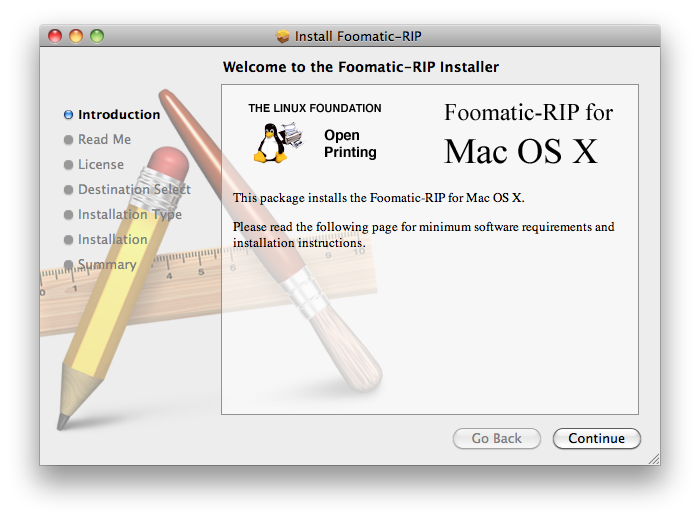 The Foomatic-RIP package installs the necessary core runtime components to enable printing with Foomatic machinery in Mac OS X. This package is generally not useful without Ghostscript and at least one foomatic PPD. GPL Ghostscript is an open-source PostScript interpreter that includes integrated support for the CUPS printing system in Mac OS X. It is the replacement for ESP Ghostscript. Packages sources are listed here. Thank you very much! 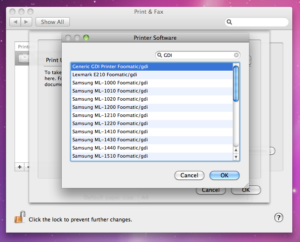 i installed printer HP ColorLaserJet CP1215 for os X maverick on my mac pro. лень на английском писать, короче. раньше я ставил драйвер для cp1215 еще на макоси 10.7, тогда это все собиралось из исходников при помощи xcode3…. для 1215 ./getweb 1215 и о чудо! make вывел несколько warning но ни одной ошибки, все ОК и принтер заработал. в общей сложности, часов 5-6 я пытался его “прикрутить” а помог ваш блог! Thank you so much. It work perfectly. Muchas gracias. Funciona muy bien. Ale trzeba uważać mocno się grzeje! An issue with the top margin. Many people complain about this. Any fix? It’s really helpful for us. it’s working good. Poster printing allows we to print large, multiple-sheet versions of our document . Watermarks such as “Draft” or “Confidential” can be easily added to the background of any print job. I need this files too, does anyone have them and can upload it to rapidshate, megaupload or something similar? Does anyone knows where can we download this files since the site is down? Thank you, it works perfectly!!!! Wow! I didn’t beliieve in it till I try. Thanx a lot! Hey, thank you so much! I can not believe how easy it worked out! My printer was staying unused for months! Thanks a lot! Worked pretty well, though sometimes after hitting print there is no reaction. I turned the printer off and back on again, then tried printing, and it worked again. awesome, still working years later, sill no drivers from xerox. thanks! Thank you very much !! Works great !!! God bless you ! Thanks !!! Спасибо огромное ! Thanks! works on os x 10.8.1 mountain lion! Спасибо! Это невероятно 🙂 Я уже думала новый принтер покупать вместо этого, а оказывается, все очень просто. It works on powerbook g4 with osx 10.5.8 ! Thank you very much! you are a life saver! Thanks for help, but it still didn`t resolve my problem. I have macbook osx. 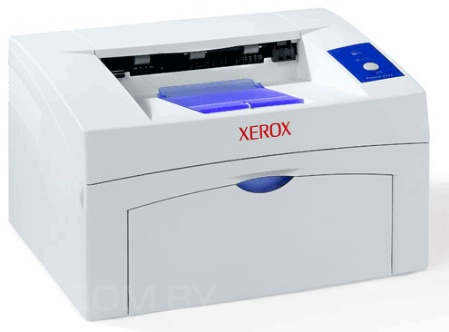 10.7 and xerox phaser 3117. I proceed as You mentioned. 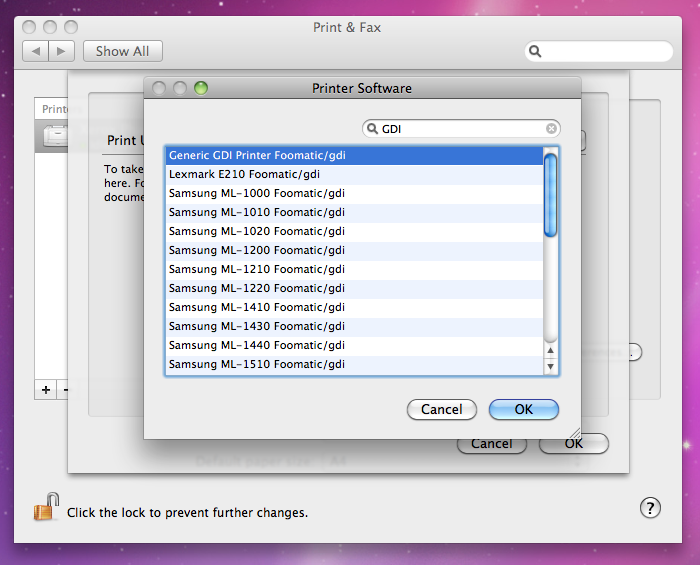 But printer still exceeds top margin. I would be gratefull for Your help. Today I had similar problem with top margin, but installing Splix-1.1.1 solved it! а вверху не обрезает текст? обрезает и печатает иногда с раза 3-4!!! are the 3 given install files sufficient for the printer or should i use the splix also? thank you! you made my printer work again! For it to work on 10.10+ you need to install Splix also. Any details how to instal this one? При установки последнего файла gplgs-8.71 выдает ошибку и пишет что: неудалось установить по так как небыли найден по. OSX 10.11.4 В чем может быть причина? When you install the latest file gplgs-8.71 gives an error and says that: Failed to install on since nebyli found on . OSX 10.11.4 reason may be what? Перепробовал разные способы, к сожалению не получается найти рабочий. Если можете подсказать где посмотреть, буду признателен! Tried different ways , unfortunately can not find work . If you can tell where to look , I would be grateful ! Splix worked perfectly for my Mac 10.11 . Thanks!